Note that this price of $ 30 is a limited time offer, since it expires. it will be $ 40. Players who ultimately want to get the full version of the game will have the option to upgrade at a later date. Presumably, the more affordable price of the Battle Edition will help attract more players, otherwise the full price of $ 60. 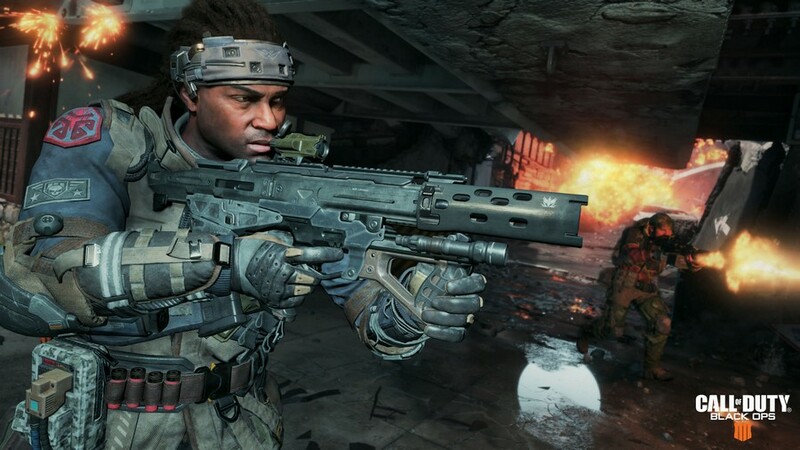 According to Rob Schonfeld, Senior Vice President of Global Digital and Mobile Commerce at Activision, "The Black Ops 4 Battle Edition is a great way to bring in even more new players and make it possible Jump the incredibly fun multiplayer and blackout modes fans love so much since day one. Call of Duty: The Black Edition of Ops 4 is currently available only for the PC. Filed in Gaming . Read more about Activision and Call of Duty.